An SSL certificate is a bit of cryptography on your web server that provides security for online data transfer. 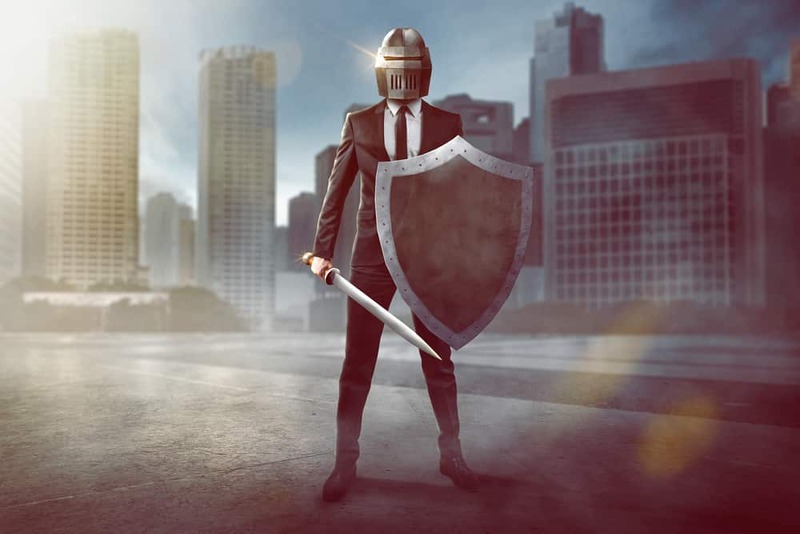 Once installed on your server, it activates the padlock and the HTTPS protocol (via port 443) and establishes secure connections from a web server to a client or browser. Typically, SSL is used to secure financial and credit card transactions, data transfer and credentials, and more recently is becoming the standard for securing data and privacy whilst browsing of social media platforms to ordering cupcakes online. Why does my site need an SSL Certificate? Simple – Google favors data security and privacy! In fact, so much that Google themselves utilise SSL to protect user data and privacy once they’re signed in. MOZ began tracking HTTPS uptake vs impact on ranking for 10,000 keywords since the announcement and reported the ratio of first page results with HTTPS has increase from 7% in 2014 to 33 % in 2016. The conclusion – There is no doubt the Google announcement has spurred an uptake of HTTPS implementation by marketers, and the higher ratios of first page sites with HTTPS compared to second page sites can point to a correlation (and we’re mindful that this could be seen as an over simplification given the myriad of ranking factors involved). However, our own experiments have shown a noticeable impact on rankings (as have hundreds of other specialist SEO experts, including the awesome geeks at AHREFS). There are several options when it comes to SSL Certificates offered by providers such as DigiCert and Global Sign. Even though they all perform encryption to secure information, not all SSL Certificates are the same. An Single SSL Certificate such as the SSL Plus from Digicert secures one domain, making sure that all information a user accesses on that domain remains totally private and secure from 3rd parties. Larger Websites and online service providers often require more than just a single SSL Certificate to secure their Website. They may have multiple Websites, or have several different domains to secure. Service providers often secure customer Websites or run services for businesses and need to secure those portals for their own customers. Multi-Domain SSL Certificates are the perfect solution for administrators or service providers with multiple Websites that need to be secured. A Wildcard certificate is a single-source solution for domain-wide SSL security. With a Wildcard certificate, administrators specify which domain to secure (e.g. *.mysite.com) and then implement a single certificate on their entire Website, regardless of whether they have one or 1000 servers. Rankings aside, Green Bar SSL Certificates create customer confidence and is proven to boost conversion rates. However, getting implementation right is key. 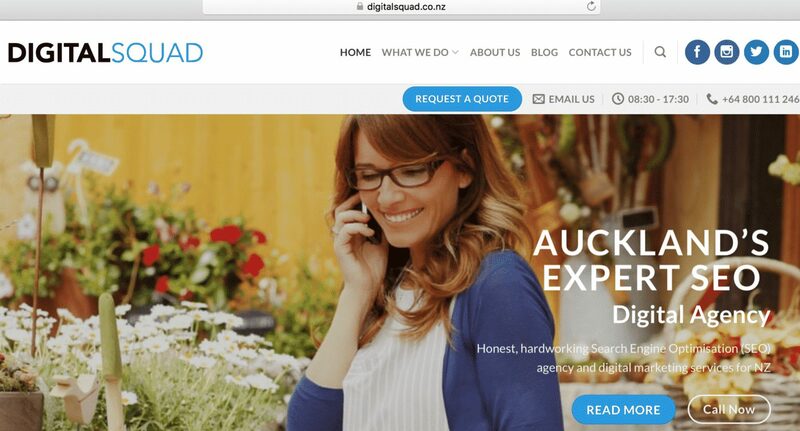 We perfectly implement this protocol by redirecting everything to https://www.digitalsquad.co.nz. Use relative URLs for resources that reside on the same secure domain – this prevents common referencing errors such as “CSS missing”. Allow indexation of your pages by crawlers where possible. Avoid the no index robots meta tag. Google has also updated Webmaster Tools to better handle HTTPS sites and the reporting on them. Select HTTPS as the preferred version in Webmaster Tools, Search Console and Analytics. Test with Tag Manager to see if all tags are working properly. Need Help with SSL Implementation? SSL implementation can seem like a daunting task but trust us when we say it pays dividends in both the long and short run. Arrange a call-back with one of our SEO consultants today and we’ll help you with SSL audit and testing to best practice implementation. Are You Making These Eight B2B Marketing Mistakes?